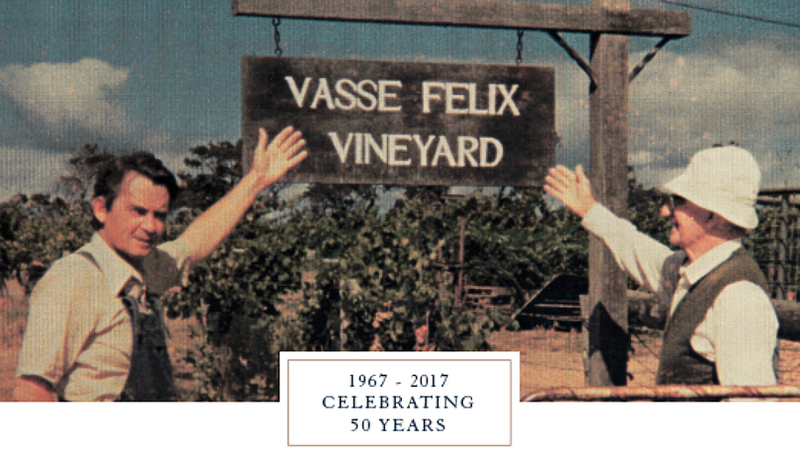 We have a very exciting year ahead at Vasse Felix as we celebrate our, and Margaret River's, 50th year. When you consider the world-class region of today, it is nearly impossible to believe that in 1967 Margaret River consisted primarily of dairy farmers and surfers. There wasn’t even a sealed road to connect the town to the capital city, Perth. In the first fifty years, our wine paradise has matured into a globally renowned destination comprising of over 215 wine producers of various sizes responsible for one-fifth of Australia’s premium wines, despite only contributing 3% to Australia’s entire annual make. Jancis Robinson MW, James Halliday and Harvey Steimen are among the growing group of critics who cannot speak more highly of Margaret River. Our major celebrations will take place in Margaret River at the Estate, while our 50th anniversary will form a strong message internationally in our 2017 program. Significantly, this year we will release the TOM CULLITY Cabernet Sauvignon Malbec, the pinnacle of Cabernet from Vasse Felix which sets a new level for this great variety. 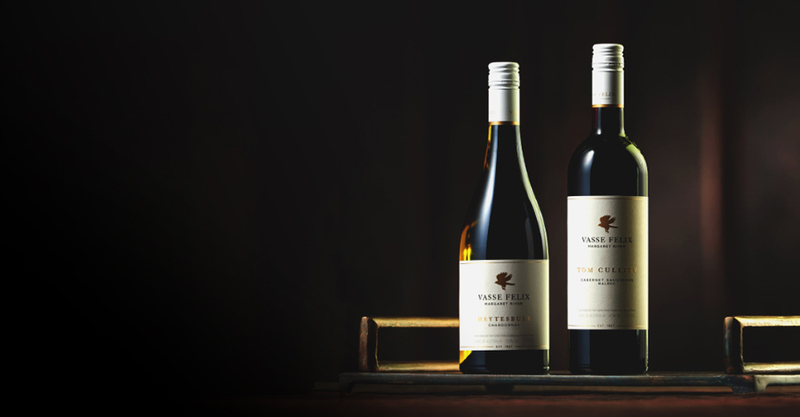 This wine is Vasse Felix's highest scoring Cabernet Sauvignon ever, having received 99 points from Nick Stock and 98 points from James Halliday. For tasting notes and reviews click here. Until then, let’s put first things first with the Vasse Felix Cabernet Sauvignon - the wine that elevated Vasse Felix from a "doubtful proposition without back-up", to a genuine wine estate, back in 1972. This is the wine that has been at the heart of all things Vasse Felix ever since. 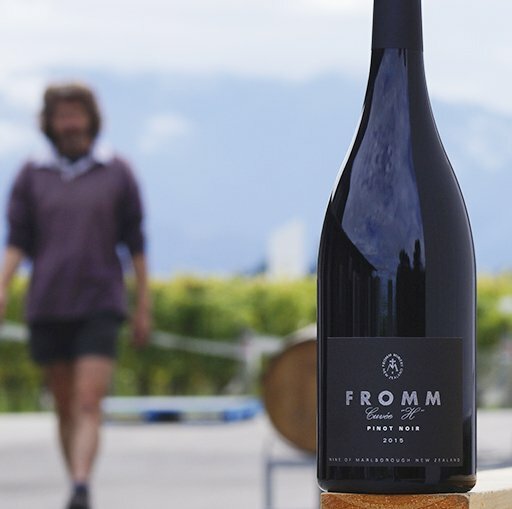 Fromm Winery has officially recognised the talent, knowledge and dedication of Hätsch Kalberer, their founding Winemaker, by naming their New Flagship Pinot Noir after him. 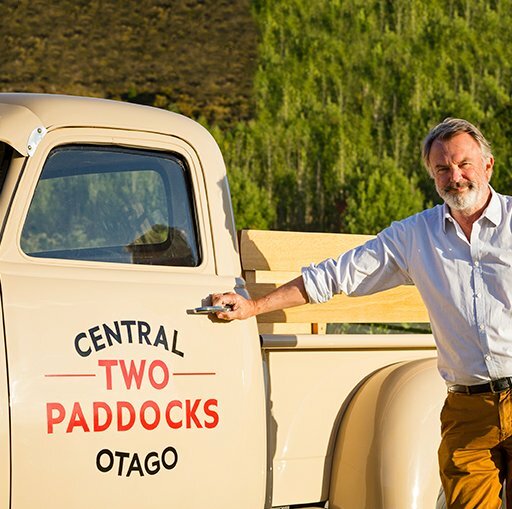 Kelly Longhurst dives into the history of this story and tasting notes of this magnificent new Pinot.